Who Does the IHG Credit Card Appeal to Most? Decision Time: Is the IHG Rewards Club Premier Right for You? 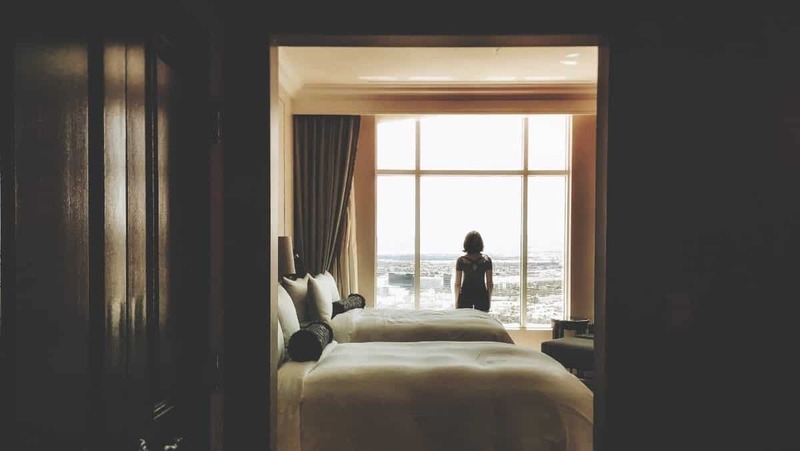 If you’re the type of person who travels a lot for either business or pleasure, then you likely spend a lot of money on hotels. People who stay at hotels often can really benefit from having the appropriate rewards credit card to use. There are actually quite a few options when you are looking into hotel-branded credit cards. Depending on your preferred hotel chain, you may want to go in one direction or another. If you are a fan of IHG Hotel brands, then IHG Rewards Club Premier Credit Card may be just what you are looking for. It gives you the opportunity to earn good rewards points for spending money at these hotels. It will also give you access to a number of different benefits. Depending on your expectations, this could be a very good fit for your situation. Of course, you should never just jump into signing up for a credit card without getting all of the details. 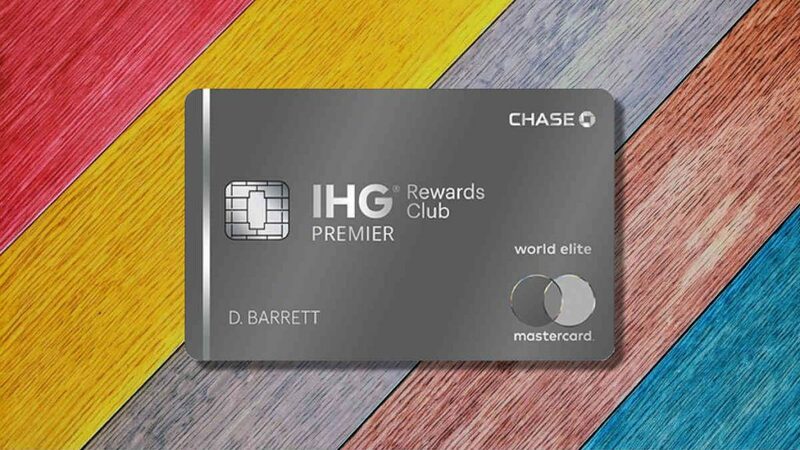 Is the IHG Rewards Club Premier Credit Card really worth it? Join us as we take a look at everything that it has to offer. We will help you to determine if this credit card is worth your while by giving you all of the right information to help you make a good decision. You’ll earn 80,000 points after you spend $2,000 in the first 3 months. Earn an additional 40,000 points when you spend $5,000 in the first 6 months. You’ll earn 10X points per dollar spent at IHG hotels, and 2X points at gas stations, grocery stores, and restaurants. One free night award every account anniversary. Plus get your 4th night free when redeeming points for a stay of 4 nights or more. Automatic platinum elite status with IHG. Global Entry or TSA PreCheck statement credit every four years. The introductory offer can be worth up to 12 free nights. The free night award each year for $89 is well worth it if you can use it on an otherwise expensive night. The fees that are associated with this credit card are really not too bad overall. You should know that you will need to pay an annual fee, though. The annual fee for this credit card is set at $89.00. It is not too high and falls within the normal limits of annual fees that you would expect from a rewards credit card of this tier. On a positive note, this credit card does not force cardholders to pay any foreign transaction fees. If you wish to use your credit card while you are traveling outside of the United States, then it will be easy to do so. You will not be blindsided by any fees and it will help to keep your costs low. This makes it more practical to use the card at international locations, so it is good that foreign transaction fees are not an issue. The APR of this credit card is a little bit on the high side. When you combine this with the fact that it does not have an introductory APR, it makes it less practical to carry a balance on this card. This card is best used when you are going to be paying off the balance right away. As long as you use the credit card intelligently, it should never really be an issue. This card is not going to be a practical balance transfer option either. You should expect to use this card as a pure rewards card. It is best used when you are paying for hotels or when you are trying to hit one of the other bonus categories. It is a card that you use in the right situation to maximize your rewards potential. The introductory offer for this credit card is very nice overall. It actually allows you to earn two different bonuses for meeting different spending thresholds. If you spend enough money on your card by the three-month mark, then you will earn one bonus. Spending enough money by the six-month mark will allow you to earn a second bonus. This goes a long way toward making that annual fee seem like just a formality. This credit card is also going to give you access to Platinum Elite Status at IHG Hotels. This can make paying that annual fee totally worth your time. As a Platinum Elite member, you will be able to earn 50% extra points on top of the base points that you earn as an IHG Rewards Club member. It is easy to see that this card allows you to earn points consistently and that you will likely have a mountain of points to use if you stay at these hotels often. Another great benefit is that you will receive an application fee credit for the TSA PreCheck and GlobalEntry programs. These programs make travel faster and easier, so it is very helpful to become a member. It costs money just to apply for these programs, but your cardholder status entitles you to reimbursement for this fee every four years. It makes a lot of sense to take advantage of this if you fly regularly. You will also be getting a free night at the hotel for every card anniversary that you have. You can redeem your free night at IHG Hotel locations around the world. This will work at any property that charges 40,000 points or less for a night when using rewards points to purchase the room. You won’t be eligible for your first free annual night until you have been a cardholder for one year. Cardholders can also enjoy a free night when they use rewards points to book four nights in a row or more at an IHG hotel. This is very convenient for people who stay at one hotel for an extended period of time. It can help to offset some of your costs and is an easy perk to take advantage of. The IHG Rewards Club Premier Credit Card gives you access to a very good rewards program. You will be able to earn 10 points for every $1.00 spent on IHG Hotel stays. You will also be earning points through the IHG Rewards Club membership, so this really makes it easy to earn points incredibly fast. Many cardholders seem to have a constant stream of points that they can use when they stay at these hotels regularly. You can also earn an increased rewards rate on a few other categories. It is possible to earn 2X rewards points for every $1.00 spent at gas stations, grocery stores, and restaurants. This is pretty good overall and it gives the card a bit of extra utility. 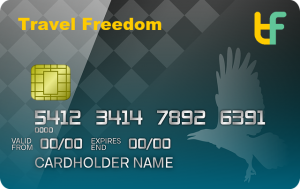 Even if you do not travel all the time, it may still be practical to use this card. You can earn decent points for everyday purchases, so it can be good to keep around as an option. If you spend a lot of money on travel, then you may be eligible for further bonus points, too. 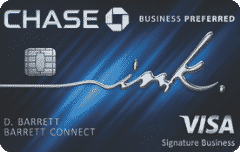 This card rewards you with 10,000 bonus points annually when you spend at least $20,000 per year on your card. Of course, this is quite a high threshold, so not everyone is going to get this bonus. You also need to make one more purchase after reaching the $20,000 threshold for the bonus to take effect. You can use your earned rewards points pretty effectively, too. The most lucrative way to use your rewards points is to help pay for hotel expenses. This will give you the most value for your points and is also the easiest redemption option to take advantage of. There are airline transfer partners that you can use as well, but the transfer rate does not retain the same value, making it more cost effective to use your rewards for hotel expenses. Not having to pay foreign transaction fees is very helpful for those who are going to be traveling outside of the country. If your travels take you outside of the country semi-frequently, then you will love not having to concern yourself with foreign transaction fees. It makes it more practical to use your credit card how you see fit. If you need to use this credit card while you are abroad, then doing so will not penalize you in any way. This card also has solid rewards potential overall. There may be some hotel-branded rewards cards on the market that have a higher point value than this one, but this allows you to earn points fast. Earning 10 points per $1.00 spent at IHG Hotels is a great deal. You can definitely earn a lot of points over time and these points can be used to effectively improve your overall travel experience. Having a good sign-up bonus is always beneficial as well. If you like the idea of being able to earn some bonus points very early on as a cardholder, then you will really enjoy this. You can earn a bonus for meeting a certain spending threshold in the first three months and can then earn a second bonus for spending a certain amount by the six-month mark. These points are very useful and you can use them right away to help pay for your hotel expenses. You will be getting one free night per year while you are a cardholder as well. After each account anniversary, you will be able to redeem your free night at IHG Hotels around the world. It is also possible to earn a free night for redeeming points for any stay of four nights or longer. Being able to earn free nights in a simple and useful way such as this is great. Platinum Elite Status is very sought after and it is going to improve your experience while staying at IHG Hotels. This helps you to earn even more points on top of the base points that you are earning through the IHG Rewards Club membership. Earning 50% more points makes the rewards potential of this credit card very good, so you can certainly earn a lot of rewards if you stay at hotels often. You will have this Platinum Elite Status as long as you are a cardholder. The fact that this credit card has an annual fee will act as a deterrent to some people. The annual fee is really not high at all, though. At only $89.00, it is actually lower than many other comparable credit cards. Even so, some people prefer to only seek out options that forego having annual fees altogether. It should also be said that the APR of this credit card is a bit on the high side. If you plan on carrying a balance on this credit card, then you should know that there are lower APR options out there. Depending on how you decide to use this card, this could be a factor that will pull you away from wanting to sign up. The APR is not completely terrible, but it is slightly higher than some other hotel-branded rewards credit cards. Another potential negative is the fact that this credit card limits you to using IHG Hotels and other hotels that fall under the IHG Hotels umbrella. If you are not the type of person who normally commits to one hotel chain, then this may not work out well. You may want to go with a normal travel rewards credit card instead, as many of those will allow you to earn a flat rewards rate on all travel expenses. 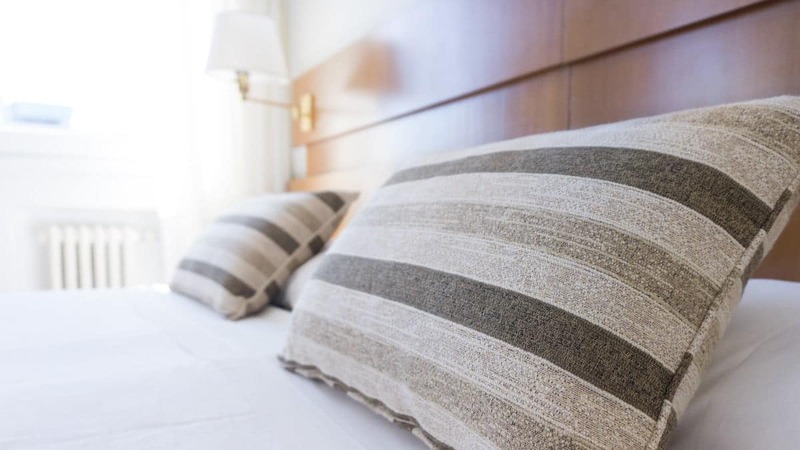 Try to think about your hotel habits and whether you will be fine with using IHG Hotels exclusively before you decide to apply for this one. Getting approved for the IHG Rewards Club Premier Credit Card is going to require a good credit score. You will not be able to be approved for this credit card unless your score is pretty high. Generally, a score of around 690 or higher is going to be able to get you approved for this card. You should always take the time to look at your current credit score before applying for a new credit card. As you might expect, this credit card is going to appeal to people who like staying at IHG Hotels. If you regularly stay at these hotels while you are traveling, then it makes sense to have a credit card that will allow you to benefit from it. You will be able to earn many rewards points over the years by using this card effectively. It should help you to alleviate some of your regular hotel expenses and you will be able to enjoy some good perks as well. This is also simply a practical credit card for people who travel often enough. If you find yourself on the road multiple times per month, then you should really have access to a hotel-branded rewards credit card such as this one. It helps you to earn rewards for spending money that you were going to have to spend anyway. Even semi-regular travelers can benefit from this credit card due to the relatively low annual fee, though. One good alternative to keep in mind is the Marriott Bonvoy Boundless Credit Card. If you prefer the Marriott chain of hotels, then this is going to work out better for you. There are many Marriott hotels around the world, as well as several hotels that fall under their umbrella. With more than 6,700 hotels around the world, finding a location to use the credit card at will never be a problem. See our full review of the Marriott Bonvoy Boundless card. Marriott also has more luxury brand options than IHG Hotels. 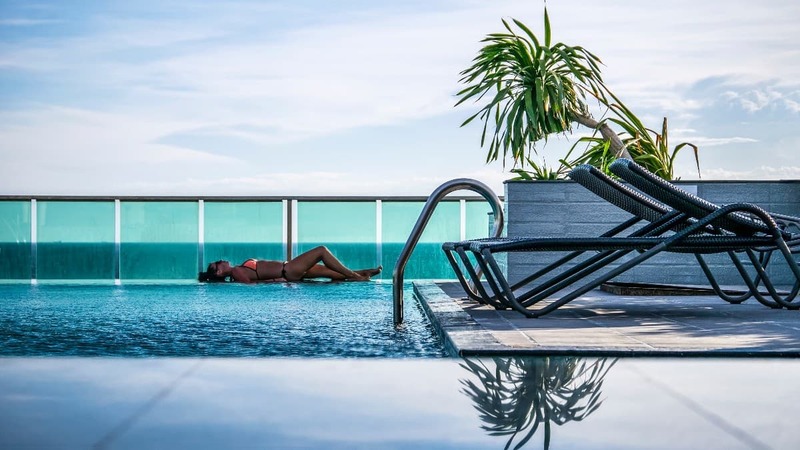 If you are more inclined to want to stay at luxury hotels and resorts, then you may be better off with the Marriott card. Both are really good and offer good rewards potential. It just comes down to which hotel chain appeals to you the most and what will be more practical for your situation. The IHG Rewards Club Premier Credit Card is going to be perfect for most people, but weigh all of your options before deciding. The IHG Rewards Club Premier Credit Card is actually very worthwhile for anyone who can take advantage of it properly. As long as you are committed to using hotels that fall under the IHG Hotels umbrella, you will be able to have a good experience with this credit card. It may not be perfect in some areas, but it gives you an overall good experience. You can earn points at a good rate while enjoying various benefits to sweeten the deal. If you travel outside of the country, this credit card will be particularly useful. It has no foreign transaction fees and is easy for you to make use of at many hotels. The annual fee of this card is not overly high and it should be very easy to justify signing up for this. As long as you plan on staying at hotels several times a year, this credit card will be worthwhile to have in your wallet. Even just getting access to Platinum Elite Status will make it a good idea to sign up for this card. If you stay at IHG Hotels, then you will be earning so many bonus points on top of your base points. Combine this with the free night that you will receive every year and it just makes sense to go this route. 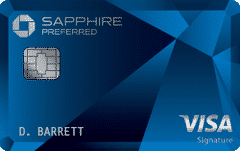 It is a good credit card that stands up to the competition as one of the most desirable options on the market.